For the first time, NBC Sports Gold – NBC Sports Digital’s direct-to-consumer live streaming product – has launched a “Premier League Pass” for commercial use, available to purchase today for $199 via NBCSportsGold.com. In addition, NBC Sports Gold has added two new features to “Premier League Pass” — Gold Premier League Mosaic and Goal Rush. 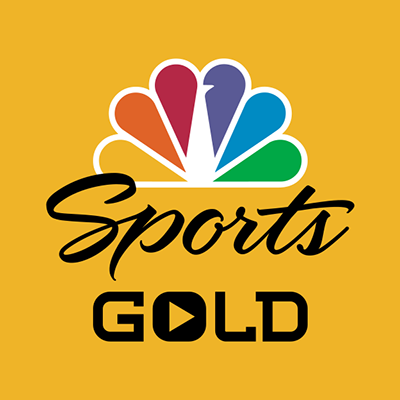 Gold Premier League Mosaic is a multi-match stream featuring all concurrent live matches on NBC Sports Gold on Saturday at 10 a.m. ET, while Goal Rush is a RedZone-like program with live look-ins on the best action from all five Premier League matches in that Saturday 10 a.m. ET window. This season’s Premier League Pass guarantees 150 live Premier League matches (with at least four matches per Premier League club) and an unprecedented suite of shoulder programming. Both passes are powered by Playmaker Media, and will stream coverage live and on-demand via desktop, mobile, tablets, and connected TV devices. Click here for more information about the content included in the “Premier League Pass” available to purchase now. NBC Sports Gold will present four live matches in the first week of the 2018-19 Premier League season: Bournemouth v. Cardiff City; Fulham v. Crystal Palace and Watford v. Brighton & Hove Albion this Saturday, August 11, at 10 a.m. ET; and Southampton v. Burnley this Sunday, August 12, at 8:30 a.m. ET.